We all know that there are a lot of people who like certain brands and Bosch is certainly one of those. Many people who work with us prefer Bosch. I have used a number of their mitre saws and they are generally very good to work with. Almost all of my gardening tools are from this brand, and they seldom disappoint. Price wise they probably sit at the medium range. They are certainly more expensive than the Evolution brand, and around the same sort of price point as brands like Makita and Metabo. 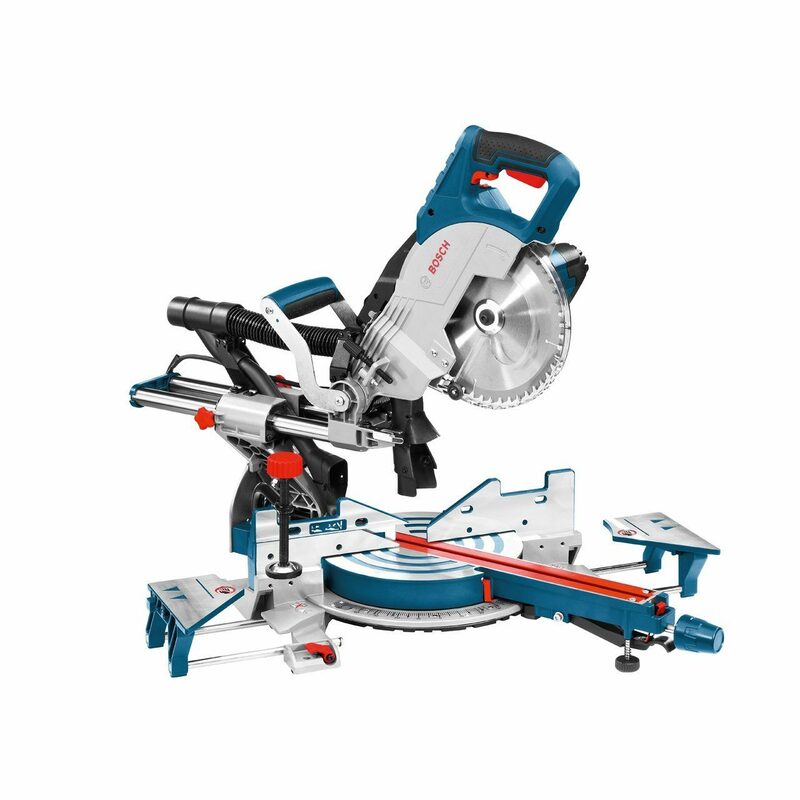 The Bosch basic compound mitre saws start at around £120 and the more advanced compound sliding mitre saws will set you back £225-500 depending on exactly what features you are looking for. Bosch also do a very interesting cordless range. Below we have reviewed 3 of their best selling, and more affordable saws across the different types of mitre saws. As you can see from the image above, these are good looking saws that have been made, by a well recognised and a high quality brand. This is supported by many of the reviews that we have read. ​This one is new to the market, very well made and certainly built to last. Has an aluminium base table and that keeps the weight down. The depth stop works well for more precise grooving style of cuts. 2 Year Guarantee as standard, and can be upgraded to 3 years, when you register online. 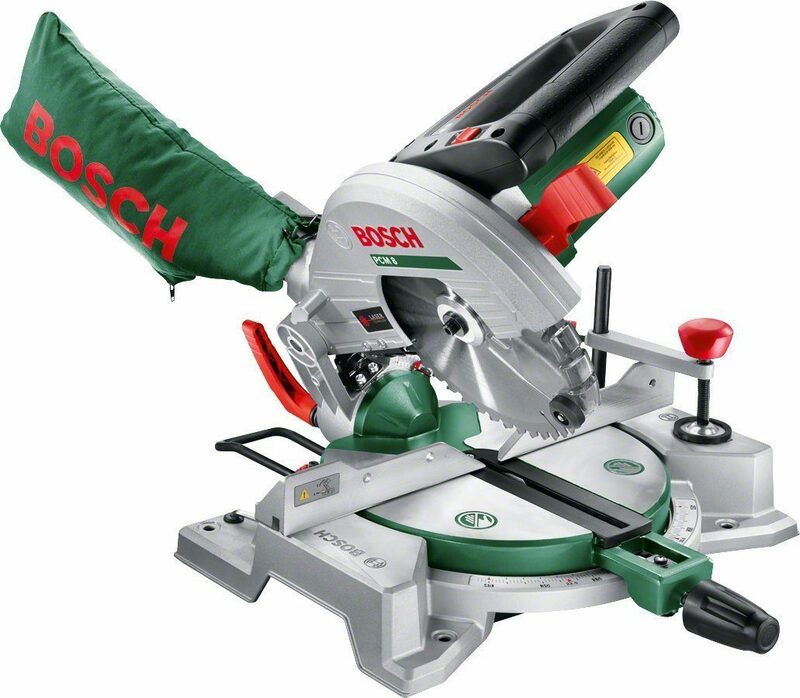 ​Ideal for cutting wider work pieces like laminate flooring, decking and floor boards. Width cutting capacity of 312 mm. Also uses a two-point dust extraction.